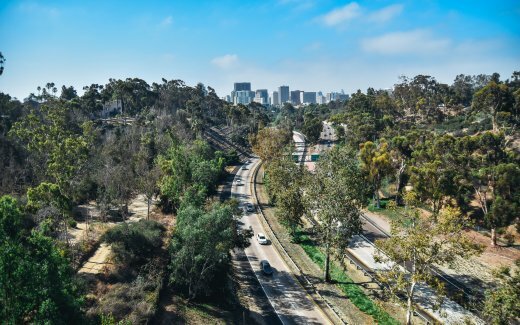 Under the partnership, LeasePlan customers will be able to offset their fleet emissions through Land Life Company’s innovative reforestation programme. Land Life Company is a leader in the sustainable and technology-driven reforestation of degraded land in the EU and US. LeasePlan has committed to offsetting carbon emissions from its employee fleet until 2021, when the company’s employee fleet is scheduled to be completely electric. LeasePlan is also targeting net zero emissions from its serviced fleet by 2030. The announcement comes as business leaders meet in San Francisco to discuss the next steps in the global fight against climate change. LeasePlan is one of the world’s leading Car-as-a-Service companies, with 1.8 million vehicles under management in over 30 countries. LeasePlan manages the entire vehicle life-cycle for its corporate, SME and private customers, taking care of everything from purchasing, insurance and maintenance to car resale. LeasePlan’s core businesses are Car-as-a-Service, a EUR 68billion market, and CarNext.com, an independent marketplace for flexible used-car mobility solutions, serving a EUR 65billion market. With over 50 years’ experience, LeasePlan’s mission is to provide what’s nextin mobility via an ‘any car, anytime, anywhere’ service – so you can focus on what’s nextfor you. Find out more at www.leaseplan.com/corporate. Land Life Company was founded in 2014 by former McKinsey partner Jurriaan Ruys and the founder of Bugaboo International, Eduard Zanen. 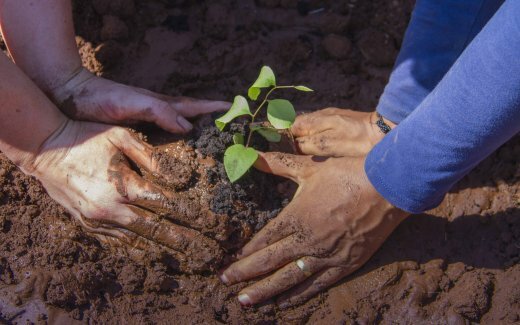 Since winning the Postcode Lottery Green Challenge in 2015, the technology-driven reforestation venture has successfully led reforestation projects in 25 countries around the world with a focus on revitalizing man-made deserts in the EU and USA. 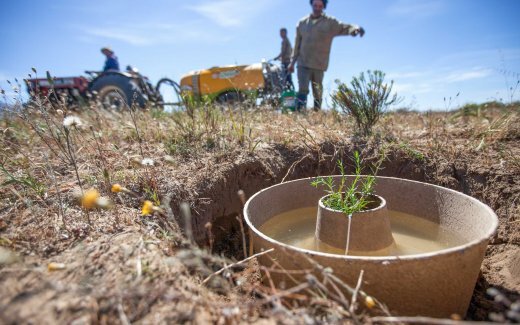 Using innovative high-tech solutions, including the patented Cocoon planting technology, Land Life Company’s mission is to help reforest 2 billion hectares of degraded land globally.